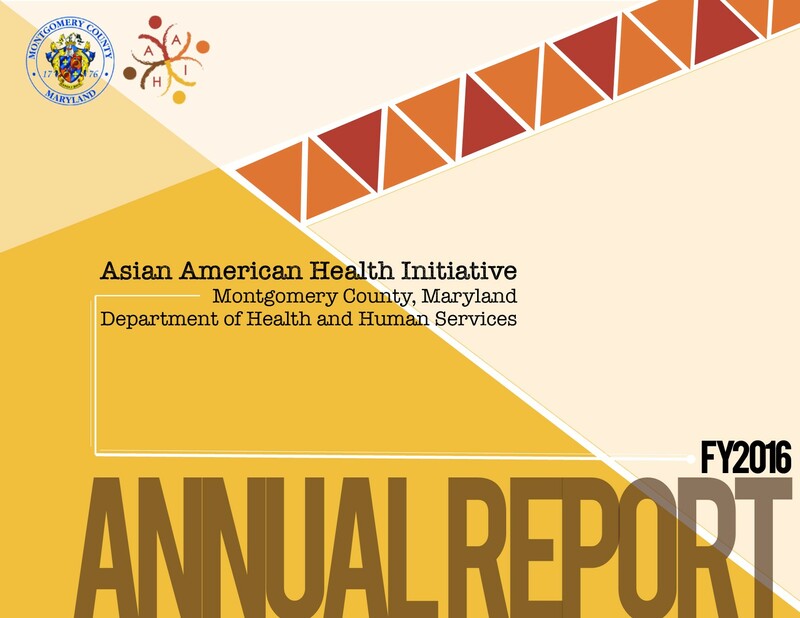 Barriers to health care access in 13 Asian American communities. Lee S, Martinez G, Ma GX, Hsu CE, Robinson ES, Bawa J, Juon HS. 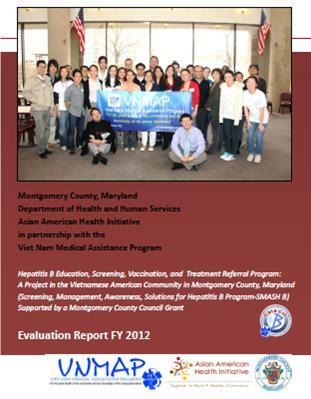 Assessing the Needs and Guiding the Future: Findings from the Health Needs Assessment in 13 Asian American Communities of Maryland in the United States. Lee S, Ma GX, Juon HS, Martinez G, Hsu CE, Bawa J. Model minority at risk: expressed needs of mental health by Asian American young adults. Lee S, Juon HS, Martinez G, Hsu CE, Robinson ES, Bawa J, Ma GX. 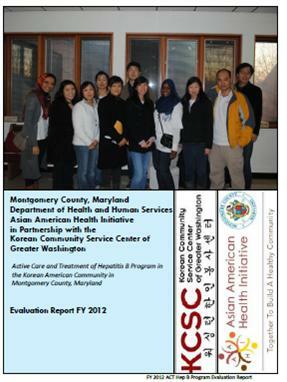 Reducing liver cancer disparities: a community-based hepatitis-B prevention program for Asian-American communities. AAHI लाइब्रेरी के ज़रिए उपलब्ध स्रोतों तक पहुंचने के लिए, कृपया यहां क्लिक करें.